Baptiste Debombourg: Respire, at Galerie Saint-Séverin in Paris opens December 15. 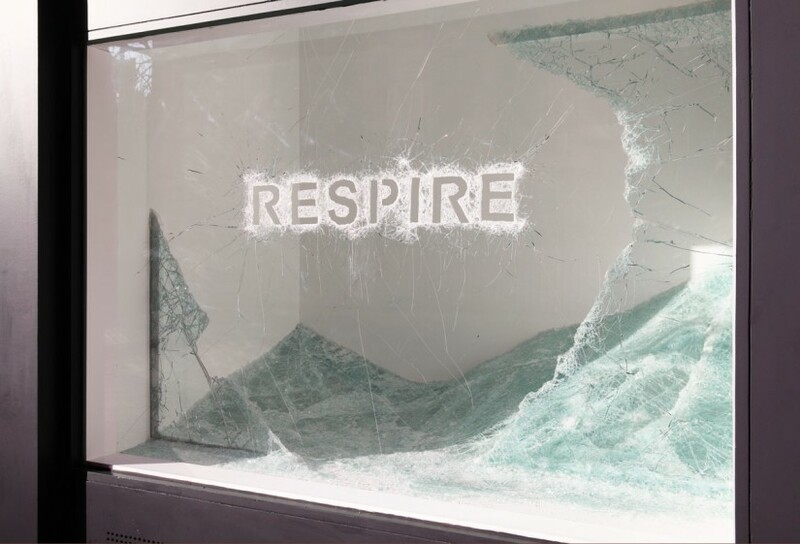 Respire (Breathe) is a contextual installation in laminated glass by Baptiste Debombourg at the Saint-Séverin Gallery in Paris. Opening thursday 15 December from 7 to 9PM. For more information on Baptiste Debombourg, please click here.